When it comes to your most prized possession, The Painting Pro Guys truly understand that you need someone who you can trust and will care for your property as if it was his own. From beginning to end, our highly experienced professional painting contractors in Conroe guarantee that we will take the utmost care of your most valued asset and your belongings the same way as you would. We pledge to give you the best residential or commercial interior and exterior painting experience that you can find in the Conroe area. 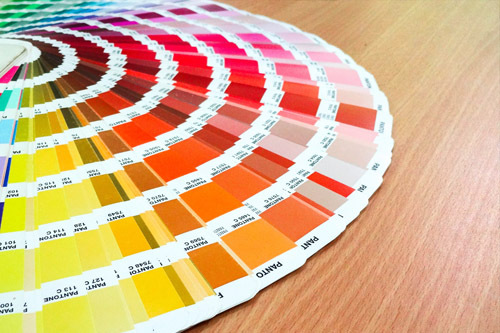 We are dedicated to using only the finest quality paint products and state-of-the-art equipment in every project to ensure perfect results. 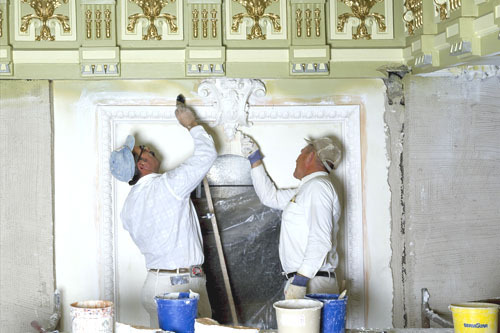 No job is too big or too small for our highly trained, expert painting technicians. Just say when and we will be delighted to come out and provide a fast, free assessment for your next painting project in Conroe. 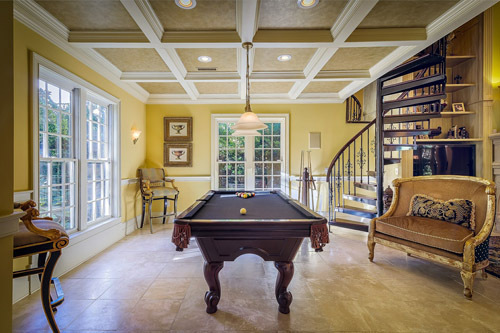 We know that you have a number of options in Conroe when it comes to choosing a painting contractor to do your home or business space painting project. 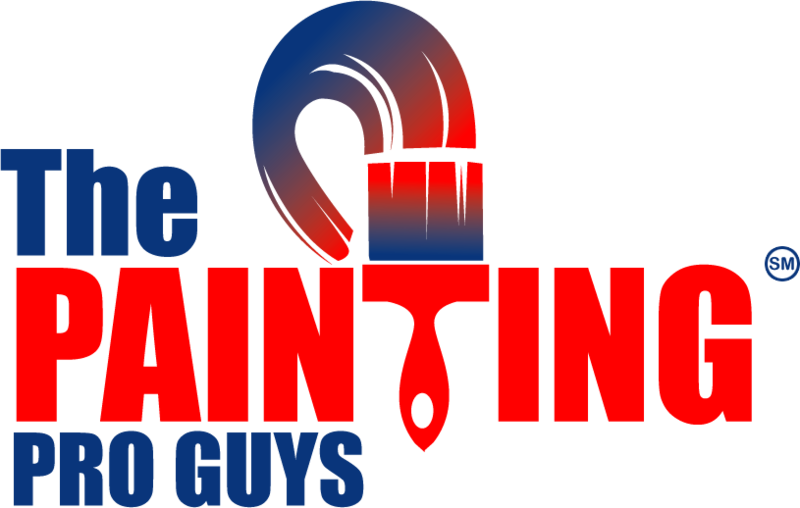 The Painting Pro Guys would not be the leading paint contracting company in the area if not for its solid reputation and our loyal customers who can attest that we truly can deliver what we promise. Our team of highly qualified painting specialists takes great pride in developing fruitful and enduring working relationships with our local patrons. We consider each project as unique, and we perform every job as if we are doing it in our own home; treating it with high respect and extreme care. Our top priority is your 100% satisfaction; hence, our competent personnel will make sure that your painting project is completed on time, within the budget set, and is how you envisioned it would be. Our quality principle is simple; if you want the best results, use only the best materials, cutting edge tools, and provide the best service, and the outcome will definitely keep your customers extremely happy. They will be forever loyal to your company. Therefore, when you contract with us, you can be confident that it will be an easy and worry-free painting experience all throughout. We stand devoted to starting the project right and seeing it through all the way to the final inspection. By all means, we will remain on the job until it is totally done and we will not stop until you are 100% satisfied with the results. Commercial painting jobs are often tricky situations that demand the highest level of industry experience in various sorts of materials, systems and logistic conditions. As such, make no mistake and trust only the real professional painting technicians in Conroe who are fully equipped to handle any commercial painting job effectively, no matter the size and complexity. 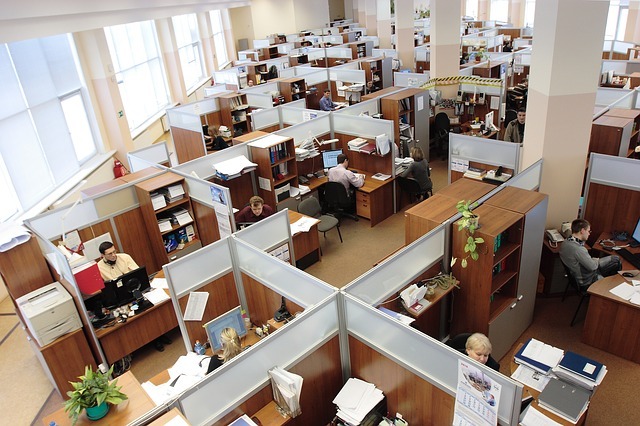 We use the time-proven flexible approach, which means we tailor our process to your needs, whether that is working in graveyard shifts or on weekends or even on holidays; we are always prepared to do whatever it takes to get the job done fast and to your and specifications. 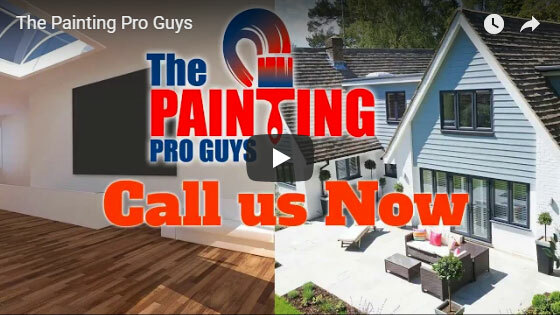 The Painting Pro Guys are a full-service interior and exterior painting contractor serving the commercial and residential communities in Conroe and the surrounding area. Our services include but are not limited to garage painting, fence painting and staining as well as wallpaper removal, and power washing. Our expert team of professional painting contractors is dedicated to working with you every step of the way to help you achieve the spectacular look for your property that is guaranteed to turn the heads of anyone who passes by. Call us now and let us prove to you that we do not just preach quality; we deliver it!